At The Elemental Garden, we think of ourselves as stewards of time, always in search of unique and beautiful elements to transform your surroundings. 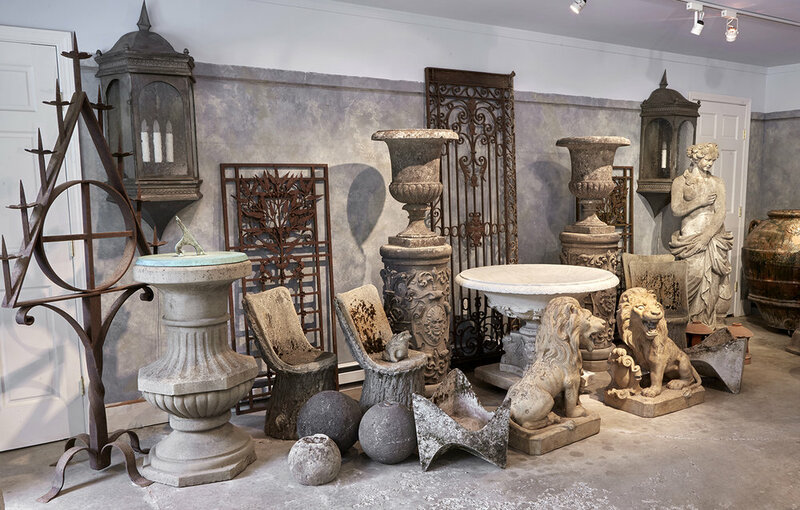 Designers, architects, and collectors look to us as the go-to source for rare and authentic garden antiques, handsome furnishings, and unusual decorative accessories . . . all with a strong architectural aesthetic. 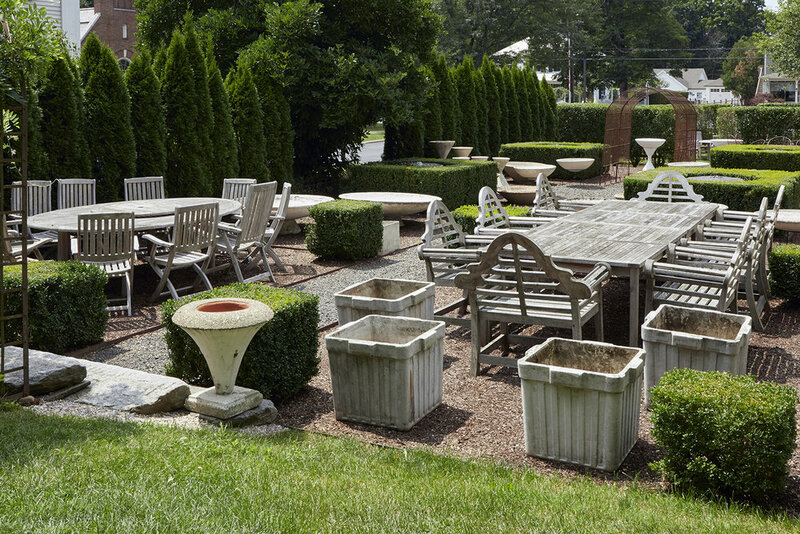 As the largest American purveyor of 18th thru mid-20th century garden antiques, our mission is to fulfill our clients' design dreams, no matter how large or small. Since 2000, we have worked closely with beginners and experts alike to ensure the pieces our clients select are exactly what they need, want, and will cherish for years to come. In this era of impersonal shopping, dedicated service and guaranteed authenticity are our hallmarks. We look forward to welcoming you to The Elemental Garden.